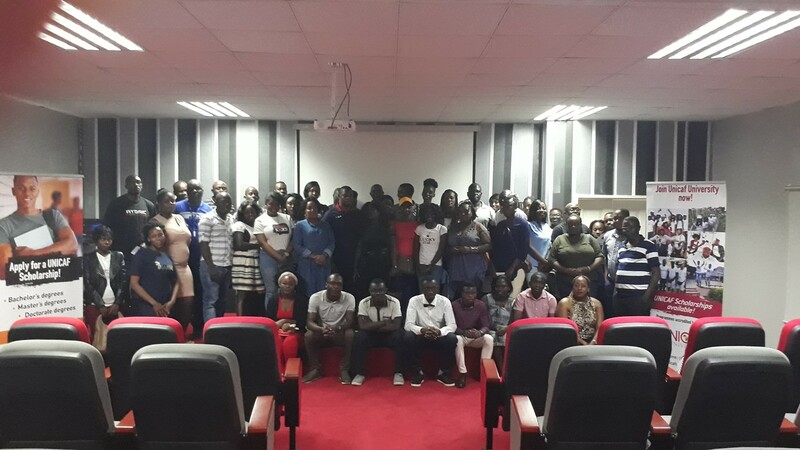 Students of Unicaf University Zambia and their friends met on the 26th of January at the ‘Lucy Sichone’ campus amphitheatre to mingle and to watch the film ‘Bird Box’, starring Oscar and Golden Globe award winner Sandra Bullock. 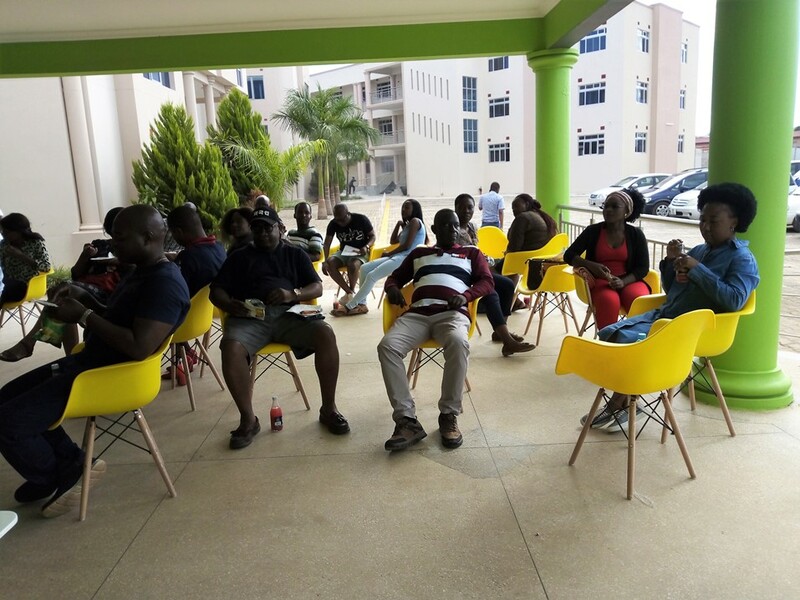 After enjoying snacks and drinks while getting to know one another, the attending students and their guests watched a short presentation of the facilities of the University campus, the generous scholarships available and the wide range of under graduate and post graduate degrees offered by UUZ, which are all accredited by the Higher Education Authority of Zambia (HEA). 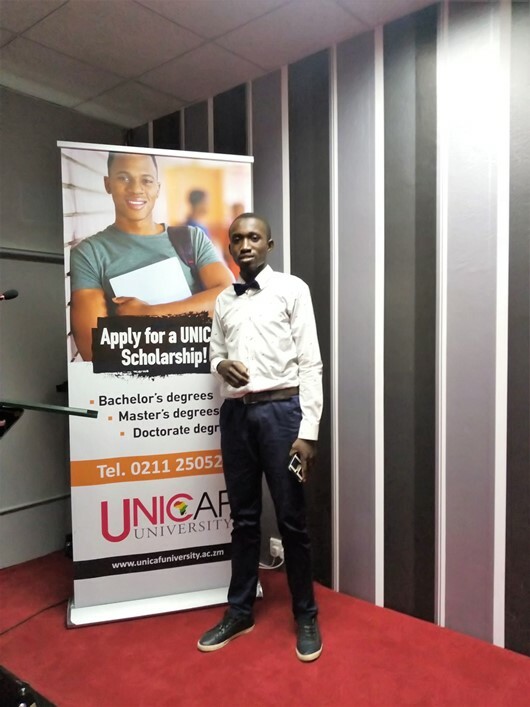 The film screening was a great opportunity to meet and interact with fellow students and to watch one of the most successful new films, nominated for the 2019 Oscar awards. 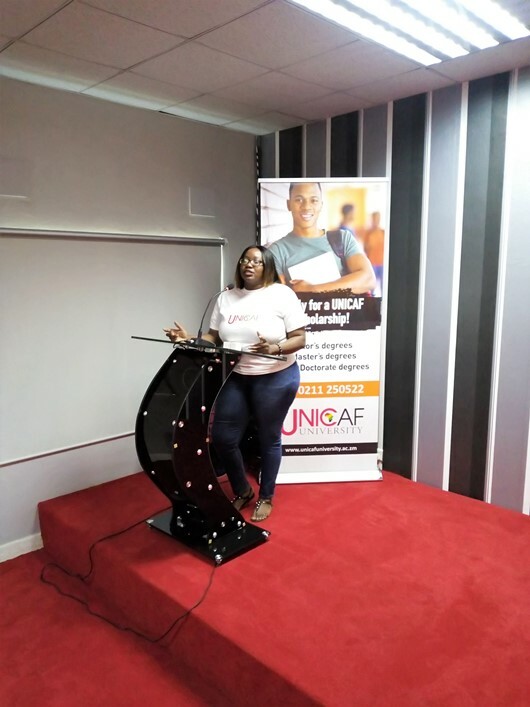 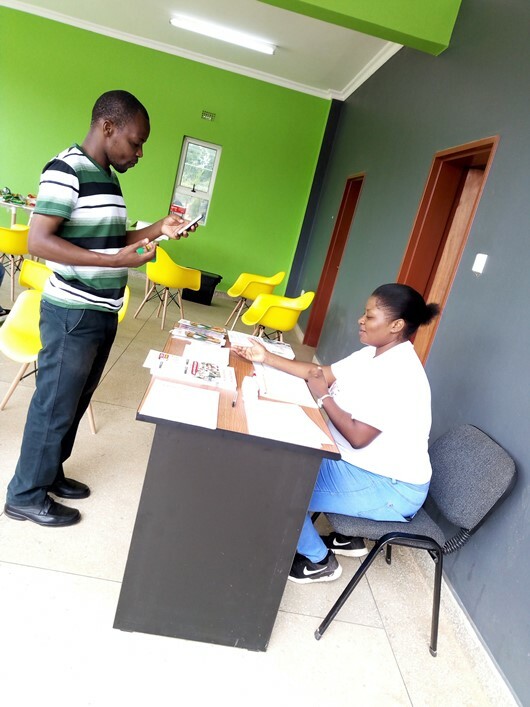 Unicaf University Zambia organises regular events to encourage the social interaction of students and enhance the sense of belonging to the wider UNICAF community, currently counting more than 20.000 students and graduates, who are resident in 156 different countries around the globe.